It’s Time For Rockford Fun Days!!! Celebrate every thing that you love about living in beautiful Rockford, Iowa at the 10th Annual Rockford Fun Days!!! It is the ultimate summertime celebration in your home town. Friday, July 14th, and Saturday, July 15th, will be filled with all your favorite family fun events! Dine on delicious food, compete in the disc golf and kickball tournament, catch the parade, play some games, see incredible live performances, and so much more! One of the best things about Rockford Fun Days is the Jon Tumilson Go Crush It 5K Challenge and Kids Frogman Fun Run! 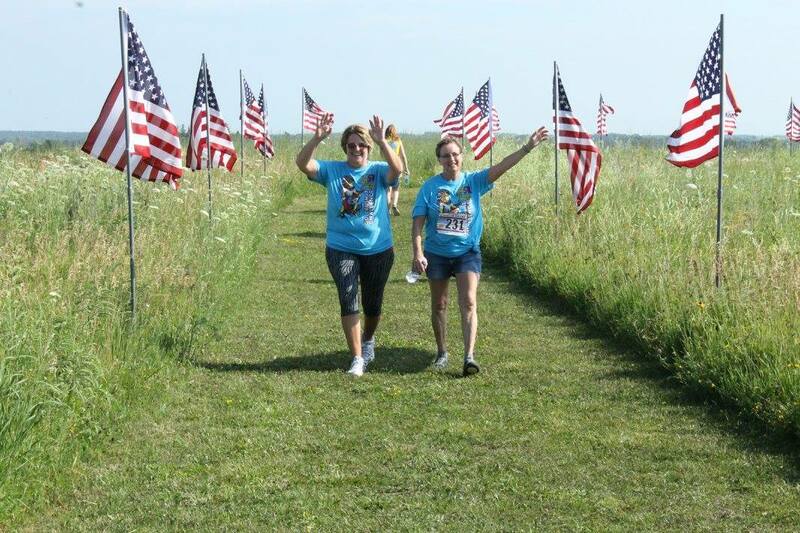 This annual run/walk honors the memory of Navy Seal and local hero Jon T. Tumilson. This brave man lost his life in Afghanistan on August 6th, 2011 while serving his country. Honor his memory by participating in the event or cheering on all the racers. Here is all the information you need to make the most of your time at the 10th Annual Rockford Fun Days! Jane Fischer and Associates Team would like to take this time to remember the sacrifice that Navy Seal Jon Tumilson made for us and our country. We hope everyone in Rockford has an amazing time at this year’s Rockford Fun Days!